Workplace or office place is the zone where we spend most of the time of our life. Now a day 24×7 is the normal working fundamental which every second company is applying to get their job done on time and without interruption. In this rush often employers forget about the health and wellness of the employees who are the assets for business. However, by implementing some effective ways to encourage health and fitness in the workplace it can be sorted out. 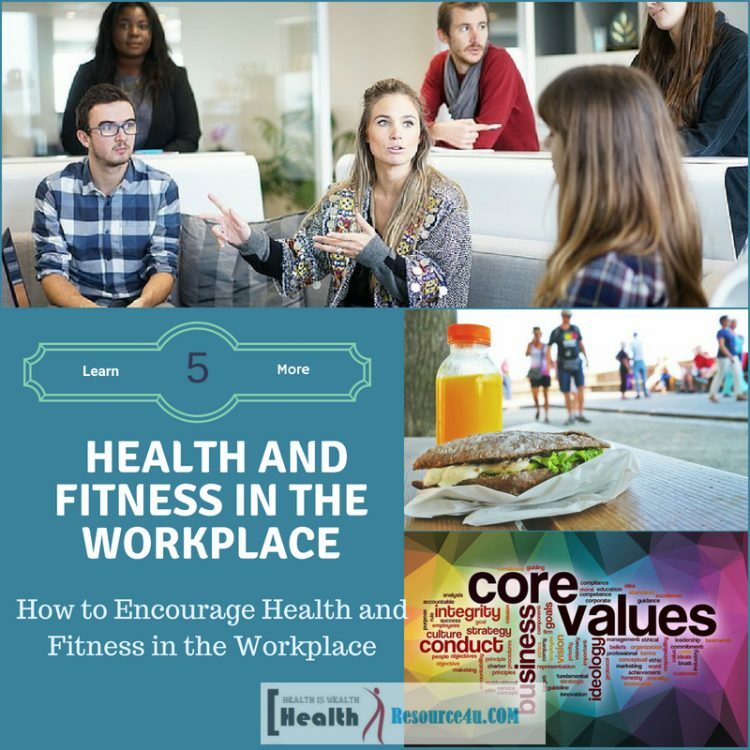 Employees are the pillars of any business and workplace so it’s quite obvious that the success and development of any workplace are directly co-related or dependent on the personal health and fitness of their employees. How can someone expect of target achievement and on time delivery of the work if the health of employees is not in a good condition? Apart from target achievement, an employer can also prevent several concerns related to his employees by promoting the wellness and healthy environment in the workplace. A dissatisfied and unhealthy employee not only stays behind in their work but absenteeism and early job quitting concerns are often associated with these people. As the old saying goes “Health is Wealth”, it is not just a phrase but it is based on the reality. Health is the most valuable wealth but when it comes to the workplace this is often a negligible concept as it is not kept in the primary list in the work or office place. There are several easy and effective programs that you can run across your working place in order to make it most comfortable and suitable place to work. A good working environment encourages the health and fitness of employees and makes them much more productive and devoted towards their work and office place. These healthy and effective changes around the workplace will no way interrupt the work instead it will create self-devotion and interest among employees to stay more than the usual working hours and complete their target at the shortest possible time. Also, it promotes their presence and retention factors in the workplace. So lets us discuss what are those highly promoting ways that can encourage the health and fitness in the workplace. Pre-Employment medical checkup service policy should be conducted in every office place at the time of joining of the employees. Under this service whole body’s medical checkup is conducted from the company’s side before joining. This is an essential service which clarifies that how much your body is fit for the work and if any issue is detected under this medical checkup then the concerned person can start treatment on time. Promoting the healthy completion at the workplace indirectly encourages the health and fitness in the workplace by making it more comfortable and interesting. Mostly it is seen that employers create unhealthy competition just to get their work done without thinking of its impact on the employees resulting in it hampers both mental and physical health of their employees. The best solution to keep your work environment pleasing, healthy and supportive by implementing competition which doesn’t create a feeling of inferiority in another employee instead they show self-interest and devotion for such competitions. Instead of creating competition between three to four employees it’s better to start a competition between other teams or between two projects as here you can promote teamwork and there will be no reason for inferiority in such competitions. Also, some small awards after fulfilling or achieving target on the quarterly basis or half yearly basis is another option to create healthy competition in the workplace. In this, every second employee will show interest and will give 100% effort to achieve their target for such a pride containing awards at the end. This way you can get your job done on the time without deteriorating the health and fitness of your employees. When we talk about the health and fitness of the employees at the workplace it is not limited to the physical health or having satisfaction with timely salary and other rewards, it is much more beyond to these things. It is the moral value and its respect that every employee looks for, from the organization where he works whether he expresses it or not. 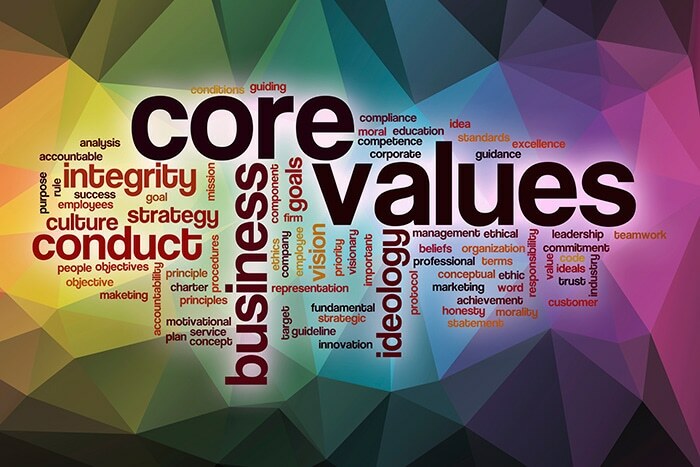 By giving value and support to the moral concerns of your employees you can encourage the mental peace, high respect and moral value of your employees. Always provide support and listen to their grievances wherever it is needed. 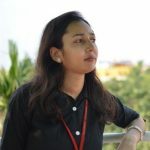 Also, make them aware of the activities that are going through as it creates the feeling of oneness and when employees will think that they are not different from their organization than their feeling of devotion and hard work increases. Consider the employees as part of the organization as a friend and family, not as a co-worker as this boosts the interpersonal relationship and a healthy culture around the organization which will take care of overall health and fitness of your employees. Maintaining hygiene and cleanliness in the workplace is another essential work that promotes the health and fitness in the workplace. An unorganized office layout, desks, and dust full floor are absolutely unhygienic and it can easily cause mental distraction from the important work resulting in work hamper. A professional cleaner makes everything organized and in a well-maintained condition which creates mental peace and relaxation in employees and they find a healthy environment for their work with comfort. Apart from the work floor, other places of office which are used by employees should be in a clean and organized condition, this includes, wash basin, washroom, canteen, office ground etc. A hygienic and clean working environment is an essential factor to increase the productivity and retention of employees also it reduces their grievances for the workplace. In many organization lunch break time remains very short as well as limited and employees have to take their lunch at the desk only which is really unhealthy with respect to their mental health. You cannot make a compromise with the break of your employees as it is their right and they should get full freedom at this time. Make sure that you are providing adequate break time and there is a cafeteria or any other separate place for their lunch. A short walk out of the workplace for few minutes also helps to release their mental stress which is quite likely to occur due to the work burden due to continuous work. These are all essential and healthy factors which increase the productivity of your employees and increases their interest in work, otherwise in the second half of the working hour often people lose their focus and interest in work. So, provide the adequate lunch break in your organization and ensure good health and fitness in your workplace. Fun at work is one of the prudent plans that every organization should implement it in their workplace. Continuous work in hectic work shift and long hours stay in the workplace is quite usual to make employees annoyed and this causes mental stress. Along with physical health mental health is also necessary to take care of properly otherwise a long time mental stress can give birth to several mental concerns such as depression, anxiety etc. Make sure that at least one day in a week is reserved for some enjoyable fun activities. In this session different programs can be planned which includes some fun making games, singing competition or any other fun making activity. From time to time small office group trip, the party in any outer place etc. are other important fun activities which improve the environment of your workplace and increase the productivity of your employees in a positive manner. Employee’s insurance plan which includes in the salary and benefits of employees is one of the healthy initiatives which take care of both mental and physical health of the employees. This insurance service keeps the employees in peace by reducing the risk of future unforeseen contingencies related to the health of him as well as his family members. Also, employees should be asked for periodical health checkup which can detect in the early stage if any disease is just started. This is a good preventive measure to avoid severe diseases in employees at the workplace which is essential for promoting the presence and retention of employees. Freedom to speak is the right of all employees and it should be there in all organization for maintaining the health and wellness of all the employees. There should be fixed session either one to one or in a group where all the employees should have the freedom to share their grievances, suggestion and any other concern that they are facing and suggestion that they think to be implemented for overall wellness of the employees. 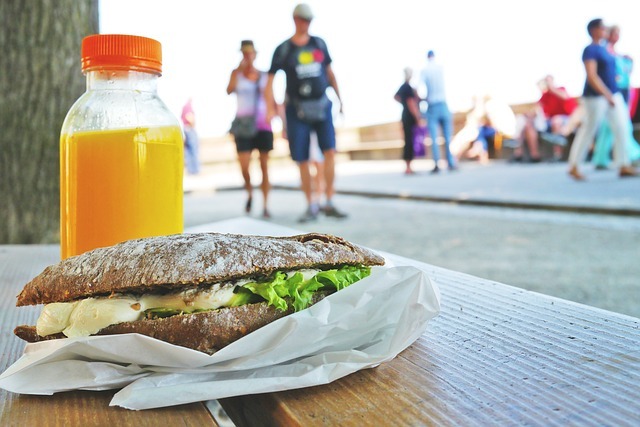 Organizations which provide lunch in their canteen should examine the food quality and make sure that the vendor is registered vendors as it is important for the health and fitness of their employees. 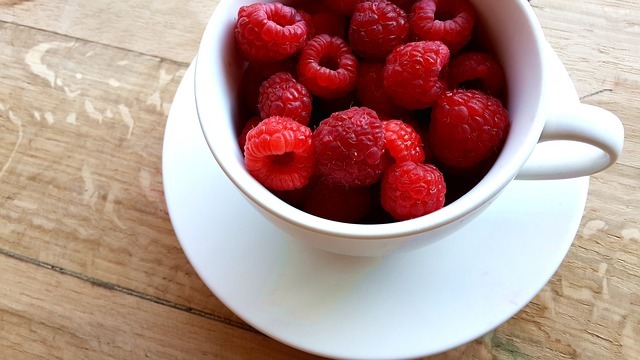 Make sure that there is no unhealthy snacks and diet as it can hamper the health of employees and reduce their interest towards the healthy diet. From time to time employers can take a session with the employees where they can get aware of the view of employees regarding their food interest, food menu that they would like to include also they can create awareness about the importance of healthy snacks and lunch. Surveys can also be run to get aware of the food interest, suggestion and likes and dislikes of the employees as a whole. Just like food, drinks are also essential for maintaining the health and fitness of the employees in the workplace. This start from water, only purified distilled water should be there for drinking, includes healthy fruit juices in the place of soda and other soft drinks which are not good for the health. In the end, it is the teamwork, not an individual employee work that makes an organization successful and on the top rank position leaving behind all the rivals in an industry. So it is very important that the employers should run healthy team building activities which can create a good bond among employees. For creating a bond between your employees you can create volunteer, group for different work other than the usual assignment etc. This will bring employees closer to each other which indirectly promote the health and fitness in the workplace. Health and fitness of the employees can be encouraged by implementing the fitness and awareness program and activity in the workplace. There should be freedom for the employees to move around their workplace and floor after few hours interval as this helps to stretch their muscles and reduces the stiffness in the body. In big companies generally, there exists a well-maintained gym site where employees are allowed to exercise and increase their fitness along with work. If you cannot provide the gym facility then also there are several other measures which can boost the health of employees by keeping them fit and energetic. An organization can offer numerous health benefits to their employees which will keep them fit and energetic throughout the year and can reduce their unnecessary absenteeism. There should be a separate restroom in all the offices where employees can take rest whenever they feel low by health. Also a well maintained first aid and other medical appliances like a wheelchair, a stretcher is essential to provide for instant help in the cases of emergency or if suddenly they fall sick. A good working environment brings overall wellness to an organization with all respect. So make sure that your organization is conducted all the ways to encourage health and fitness in the workplace mentioned here then only you can expect highly productive long lasting employees who are the real wealth of your organization.